BreakTime is a simple utility that's designed to help you remember to take breaks away from your computer. It never forgets a break, running in your dock and / or menu bar (or even in the background). 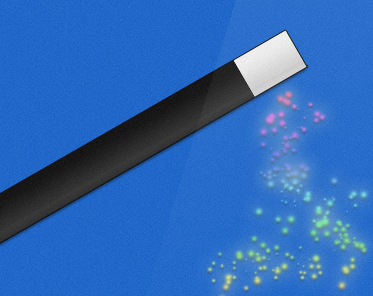 We also added subtle effects to make the experience that much more enjoyable. 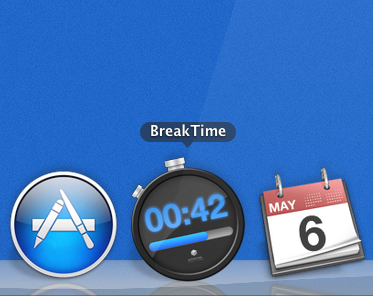 Before BreakTime appears it shows you a 10 second warning in the menu bar. When it activates it slowly darkens your screen. It's the little things. BreakTime gives you quick access to the things you need to manage your breaks. 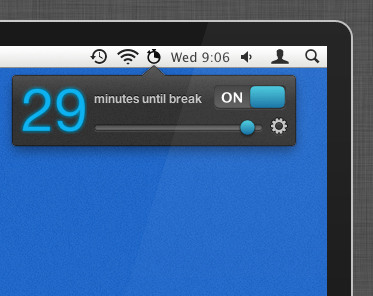 With a glance up to the status bar, see how much time you have left until your break. 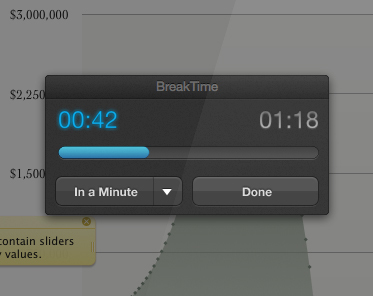 Use the BreakTime popup to reschedule breaks with a drag of the mouse. Or swiftly disable BreakTime so that you can watch a movie without interruption. BreakTime makes it easy to get what you need done and then gets out of your way. Spending hours in front of your Mac everyday isn't healthy. A study from the American Cancer Society has linked extended periods of sitting with an increased risk of death. Unfortunately for many of us, quitting the computer isn't an option. Using BreakTime reduces the continuous time you spend sitting in front of a computer. Standing up, getting your blood pumping and looking around may reduce the effects of long periods of sitting on your body and eyes. With an option to 'enforce' breaks, BreakTime can also help overcome break skipping. With 'enforce' enabled, BreakTime won't allow you to work on anything else until you've finished your entire break. BreakTime actively monitors your keyboard and mouse usage to intelligently reschedule breaks when it thinks you've taken them. If it detects you've been away for a while, it will reschedule your break when you return. It's almost magic. When you use BreakTime, think about how you feel. Mash your face up to the screen and breathe in the pixels. We've obsessed over every detail to make the perfect experience. 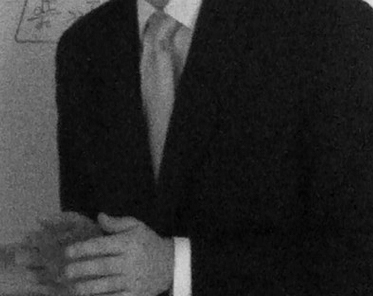 BreakTime wears suits for the hell of it, drives sports cars, explains things with his hands and is an atheist and a democrat. "Pretty much perfect for anyone who rarely remembers to take regular breaks from office tasks." 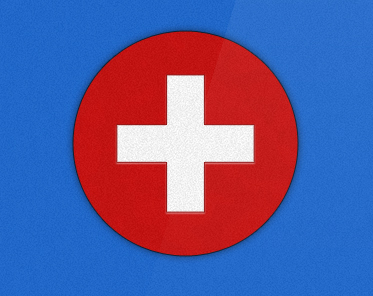 "BreakTime's simplicity and elegance make it possibly the best designed app of its class"
BreakTime is also available on iPhone, iPod Touch and iPad all in one convenient package. You can use it to take breaks from video games, studying, reading or anything else you need an occasional respite from. Learn about new Excited Pixel products and BreakTime updates.